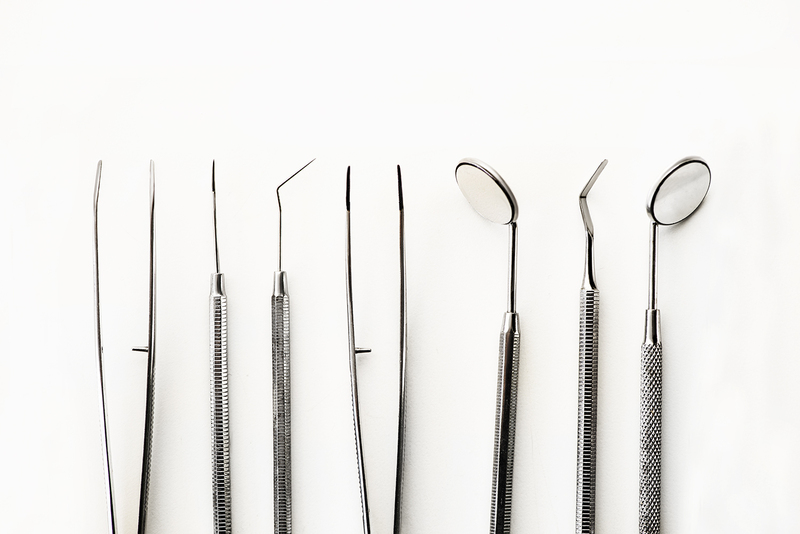 The advantage of the dual ultrasonic system used both in surgery and microscopic endodontics is that it offers the means of connecting two hand pieces (by immediate piece recognition) and makes treatment possible without affecting the soft tissue. Piezotome satelec is an ultrasonic device used in dental surgery, especially in the one precursory to implant as well as microscopic endodontic treatment. Thanks to the special combination of ultrasonic vibrations, accurate and less invasive treatments can be done. Operating with frequencies between 28 and 36 kHz, Piezotome satelec manages to minimise the risk of bone tissue loss during complex extraction surgery. It also protects the soft tissue (gum) from possible post extraction complications which can occur as a consequence of intrasurgical traumatisms. The modulated ultrasonic signal allows tissue relaxation and excellent cell repair, as part of a quick and clean healing. Piezotome satelec can also be used in tooth extractions, under anaesthesia, to ease pulling without force. Another great advantage of this device is that by lifting the maxillary sinus membrane to get a big enough height to insert the implants, it is useful for sinuslifts. This device is based on the high frequency mechanical vibrations principle. It is used in profilaxy ( for subgingival and supragingival scaling) when the gum tissue is irritated and also in cases of Periodontal disease due to its advantages: minimal trauma of the gum tissue, antimicrobial effects due to the cavitation effect ( it destroys the bacterial cell walls through implosion) and allows access in areas which are difficult for other instruments.